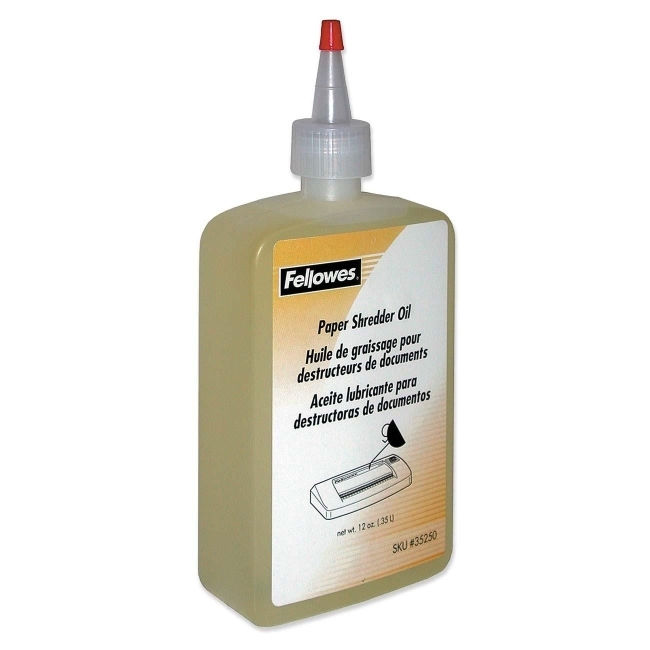 Powershred Shredder Lubricating Oil comes in a convenient 12 oz. 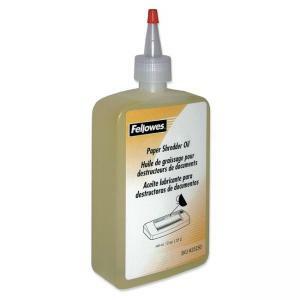 plastic squeeze bottle with extended nozzle to ensure complete coverage. All confetti cut shredders should have their cutters oiled once a month to maintain maximum cutting capacity.